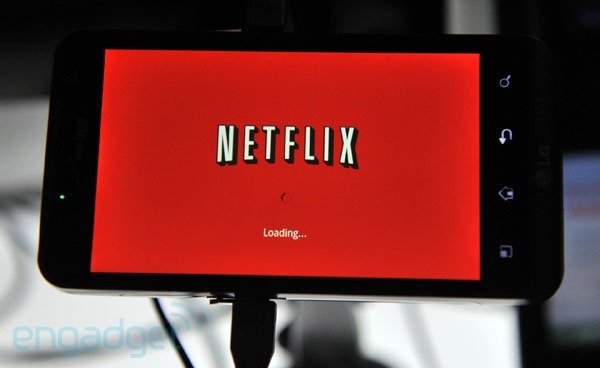 Want Netflix on your current Android device? Too bad - as LG and Qualcomm told Engadget, the Netflix app will not be available on existing Android hardware (at least not officially). Apparently, future Qualcomm CPUs will include additional DRM libraries that no current smartphone processor has, making the decision slightly more understandable (though still extremely disappointing). There's still no word on exactly what processors will support Netflix, but we do know that the LG Revolution will be compatible with it - meaning that the app works with single-core chips.